Melissa handled the purchase of our new house with calm and assertiveness, both of which can be challenging when the other party is an unreasonable seller. Since then we've referred friends and neighbors to her and heard nothing but good things. Highly recommended. I have used other realtors in the past, and Melissa was by far the easiest to work with and extremely accommodating. She also recommended a lender who gave us a great rate. I would definitely use her again and I have already recommended her to friends looking to buy. Melissa is the first person I recommend to any of my friends looking to buy or sell real estate in the Chicagoland area. Missy is always professional, knowledgeable, and very easy to work with. She provided high-quality photos for my listing, was flexible in meeting my scheduling demands, and ultimately sold my home at full list price in 3 weeks!!! Thank you, Missy. My mom's house sold quickly and with multiple offers she got her full asking price! Not only did she sell my mom's house she also found her the perfect condo! From start to finish, Melissa was a pleasure to work with. 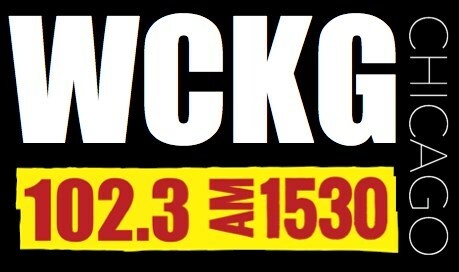 Ridge Realty's Melissa Nowak was invited to do a radio interview with WCKG Radio. What an honor and experience! Check it out! Whether you are buying or selling your home, our experienced team is here to guide you through every step of the process. With our knowledge of the area and experience in the market, you can be sure that we are working to get the best value for your property. Our team of dedicated associates, with years of combined experience, are here to provide the results you expect and to get the job done right. My brother went through Melissa and was so impressed with her, that when I needed a realtor she was an easy choice. I was looking to move on the north side of the city, and she found me the perfect home in Andersonville. She knew exactly what I was looking for and made the process so easy. She even recommended a great lender and attorney! I highly recommend Melissa Nowak to all my friends and family. Melissa’s combination of understanding, during such pivotal time in life, combined with sincere honesty about what needs to be done, could be done, and what to expect were so refreshing. With her advice, timing, and price analysis, our place sold in less than a week and while we were on vacation no less. She handled everything exceptionally professionally yet without all the unnecessary formalities of some agencies. With our extensive market analysis, we have the tools, knowledge and experience to insure your property is priced competitively. Whether you are in need of an inspector, loan officer or attorney, we have reputable vendors for every step of the process. 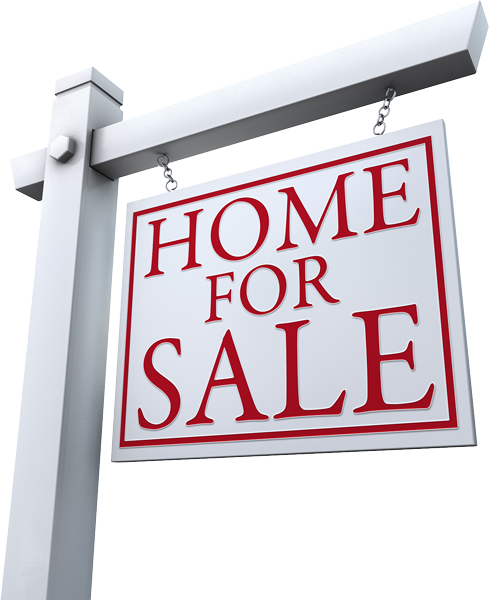 Buying or selling your dream home, your first home or somewhere in between, we provide the results you expect and deserve. Ridge Realty & Associates Inc.
©2016-2018 Ridge Realty & Associates Inc. All Rights Reserved.